2.5 KM from Nepal Medical Collage Jorpati. 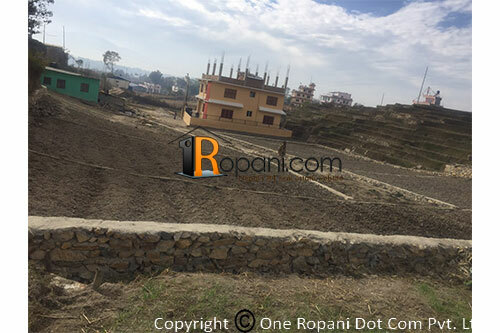 Located at short distance from Sundarijal main road, good facility for pure natural drinking water, school,collage,hospital, surrounded by natural greenery. Buyer can be buy up to 3 aana land area.